A local favorite! 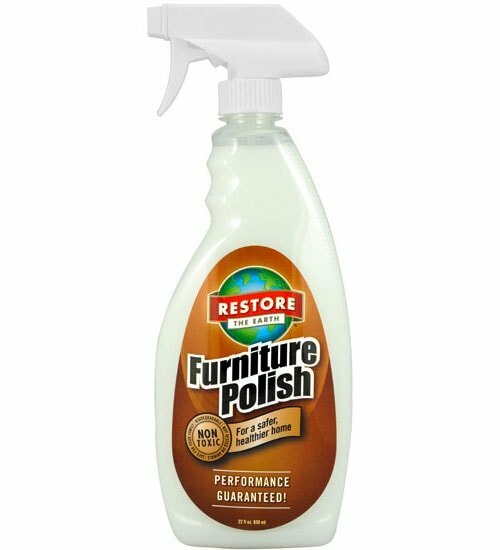 Restore Furniture Polish cleans and protects finished wood, metal, stone, fiberglass, vinyl, stainless steel (not brushed) and all laminated surfaces. Creates a shiny finish that resists fingerprints and repels dust without waxy buildup or discoloration. 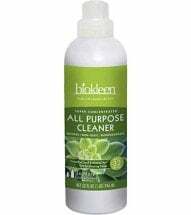 • Safe for indoor air — NO toxic petroleum solvents! 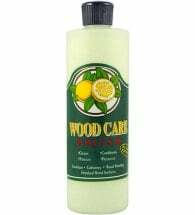 May be used full strength or diluted with equal parts water. 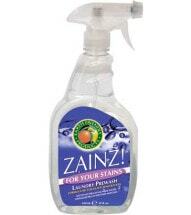 Apply directly to surface to be cleaned or spray onto clean cloth and apply. Buff until slippery with a clean, dry cloth. Do not use on floors. 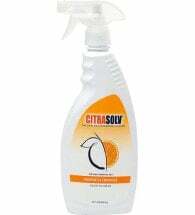 Ingredients: Made from food-grade organo-silicon, renewable plant-based surfactants (from soy, coconut, palm kernel oil, or corn), and citrus solvent.